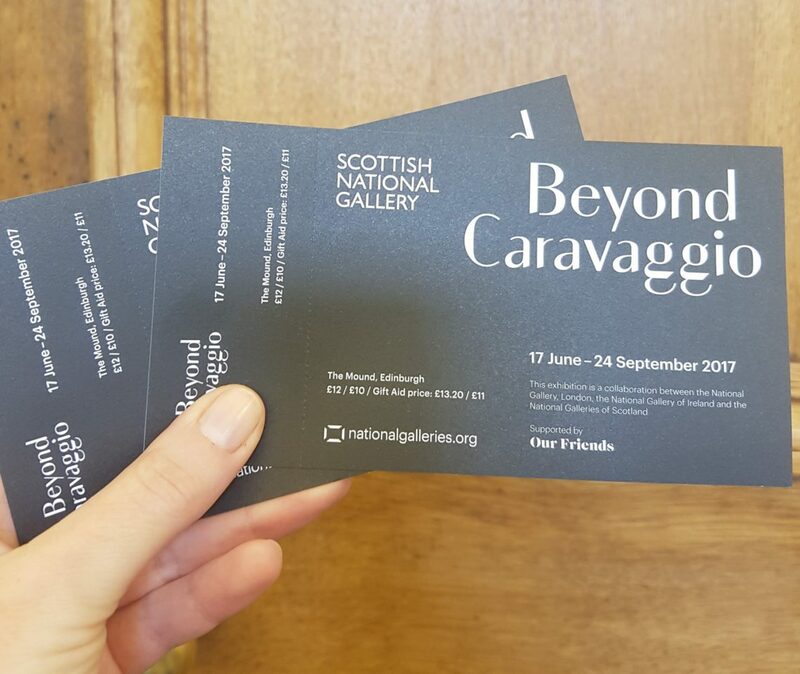 Win two tickets to the final weekend of “Beyond Caravaggio” at The Scottish National Gallery. Don’t miss the final chance to see this Italian revolutionary artist and his followers. 20% OFF A LA CARTE – Available Tuesdays at Contini George Street and Cannonball. A great saving for mid week dining! BYOB – Available Wednesdays only at Contini George Street and Cannonball. £5 corkage per bottle. On the first day of our new menu launch we will give the first 20 bookings 50% off your food bill. A fantastic opportunity to the the first to sample our menu! The lucky winner will be announced Friday 22nd at noon.